Also named as 'The Complete Edition', the PC version of L.A. Noire will be finally available on the PC. You can get a physical version of it or you can opt for the digital version through OnLive or Steam. With the capabilities of the PC, I'm excited to see how far its Motion Capture Technology can reach! 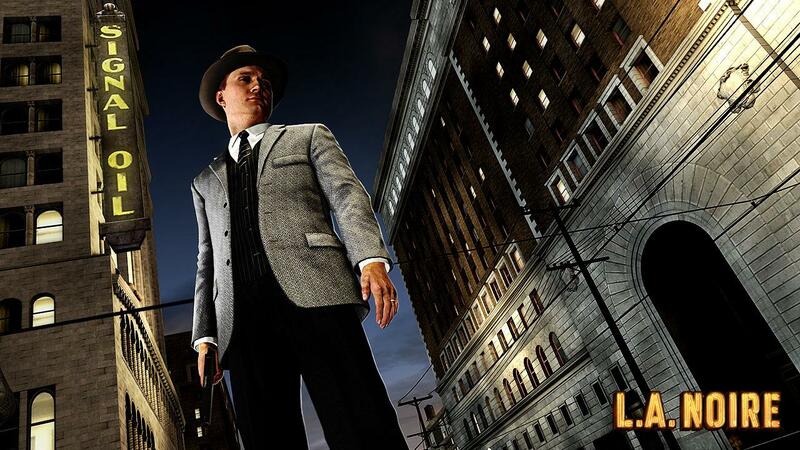 "the PC version of L.A. Noire will run on a wide range of PCs and feature increased resolution and graphical detail along with keyboard remapping and gamepad functionality, as well as support for NVIDIA 3D Vision for an even greater sense of interaction and immersion." This is gonna be interesting!